As the nation braces for general elections, The Express Tribune explains how to vote in four simple steps. 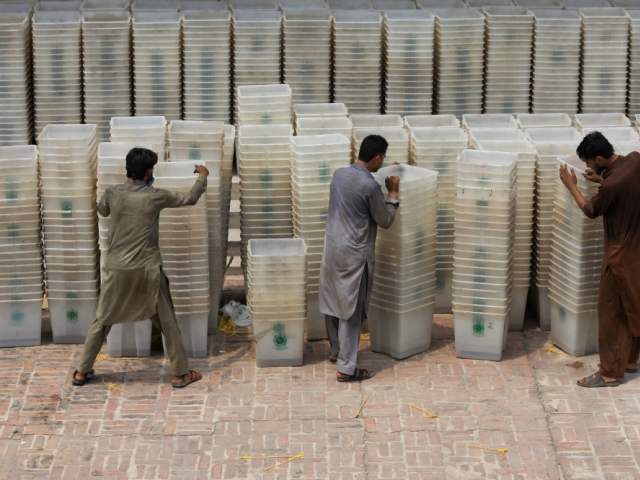 1) Upon entering a polling station between 8:00am and 6:00pm, Present CNIC for verification. After a polling agent has cross checked details, your thumb will be marked with indelible ink. 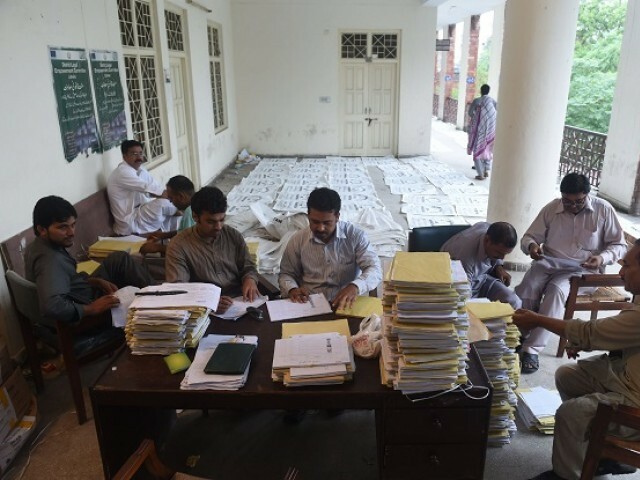 2) Once verification is complete, the assistant presiding officer will stamp and sign ballot papers for national (green) and provincial (white) assemblies before handing them over to you. 3) Proceed to a polling booth where you will stamp a thumb impression on the electoral symbol of candidates of your choice. 4) After casting your vote, drop the green ballot in the National Assembly box. Follow suit for the provincial assembly. Congratulations, you now know what to do come election day. Yes. 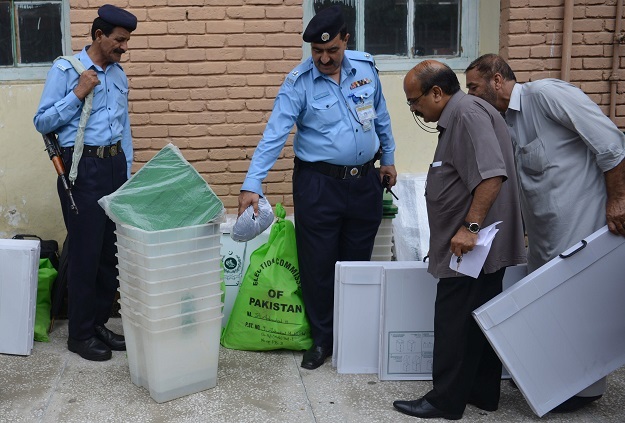 ECP has allowed people with expired CNICs to vote. Can we poll a vote with a Nadra slip by which we have applied for CNIC?